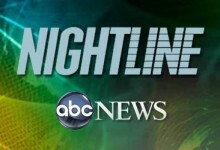 The late-night race remained tight during the May sweeps, but ABC’s Nightline once again eked out a victory over NBC’s Tonight show with Jay Leno and CBS’s Late Show with David Letterman for the second May sweeps period in a row. The ABC news program averaged 3.88 million viewers, with Tuesday’s edition (following the finale of Dancing with the Stars) attracting 5.21 million. 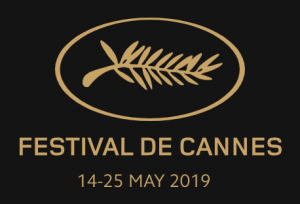 The show also led among the 25-54 age group, the key group sought by advertisers among news viewers, and also among the young 18-49 group NBC’s Tonight show placed second with 3.60 million viewers, just a half million ahead of CBS’s Late Show. 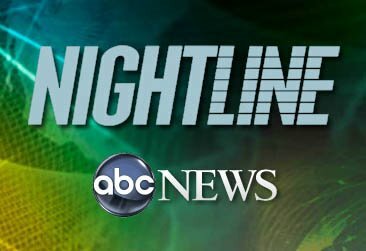 Nightline has an advantage over its rivals because it is less than a half-hour long, while Tonight and Late Show are about an hour. Those two shows lose viewers who head off to bed in their second half hour.